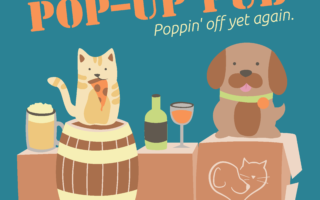 How Does Beer, Pizza And Rescuing Dogs Sound? I am going to have to find a new spot to vlog. However, I have to deal with my choices. Corey’s Diary 11/30/18: It Is Never Easy, But Why?